Alfa Romeo’s plan to bring the back the 8C nameplate has come with a lot of speculation about its presentation. The prevalent buzz surrounding the model is that it’s going to be a supercar of some sort. As it turns out, though, it could be more than just a supercar. 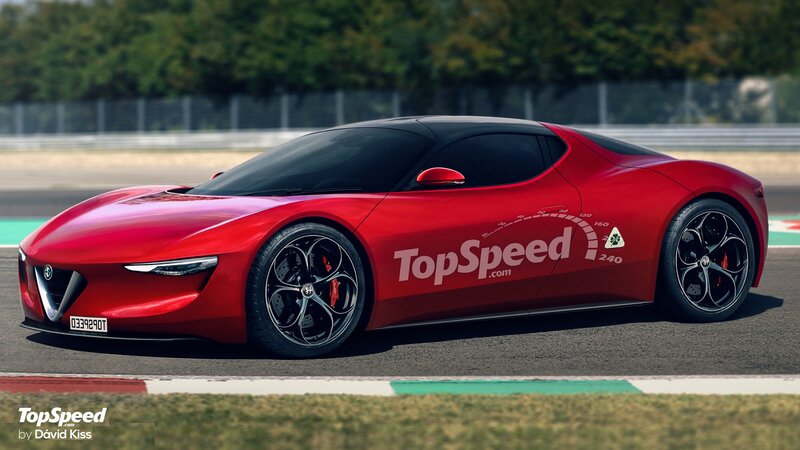 The new Alfa Romeo 8C could be an 800-horsepower hybrid monster, debunking previous rumors that said that it would “only” have 700 horsepower on tap.